I like when shops open up in Nishi-ku, they're slightly away from downtown but still easy to get to. 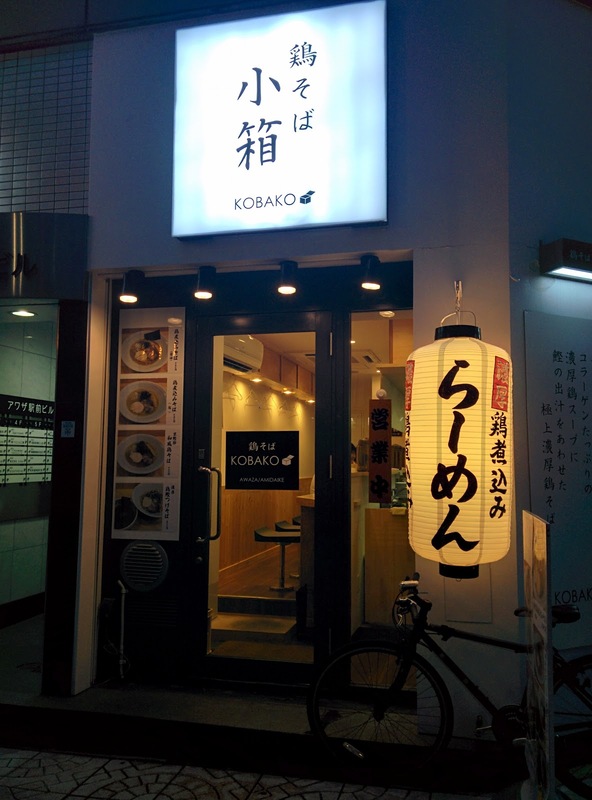 Kobako is a chicken ramen shop in Awaza, and I ordered the chicken fish soba. 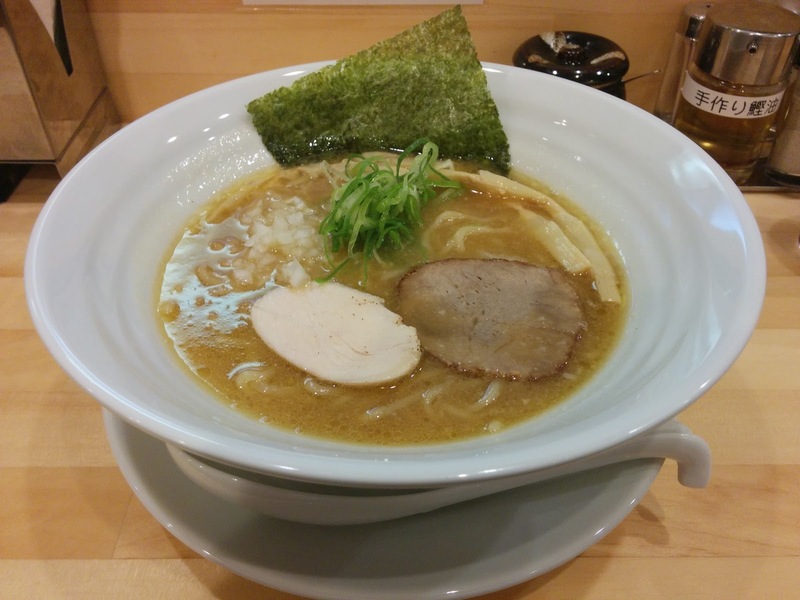 I came in hungry and happily received the ramen, a bubbling-with-oil, extra thick, extra salty chicken gravy. 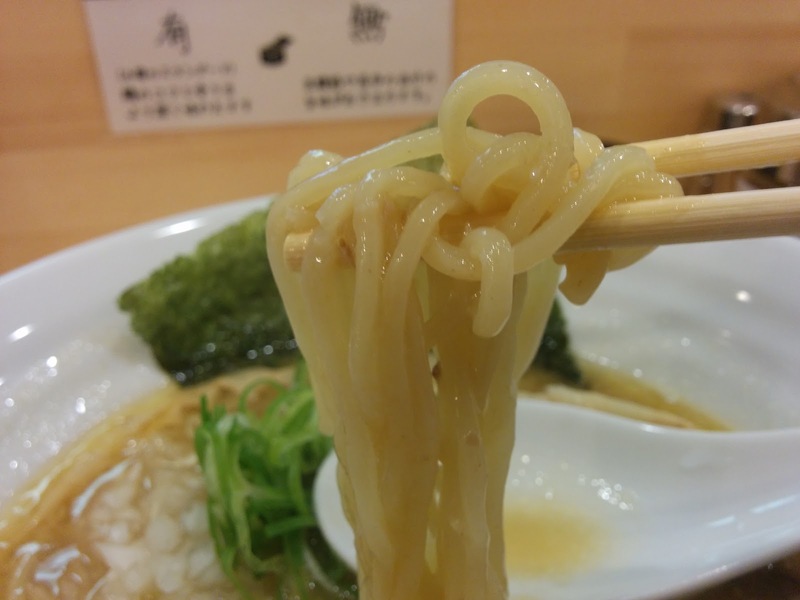 It was good for the first few bites of the short, medium noodles, but it was a bit much to handle for much more than that. The toppings were good though; the pork was a well-textured piece of sausage that had an almost cheese-like aftertaste. There was good to be had here, but the broth was a bit too strong for me. Only check out Kobako if you can handle your salt.